Firstly, thank you to the wonderful Jenny for including me this fabulous blog feature, ‘Books that made me…’ I was given books that made me think differently about life. I love books that have managed to make me think differently about my life. There’s just something amazing about words being able to do that to a person. The Kite Runner by Khaled Hosseini will always come to the forefront of my mind whenever I think of books that have affected me in such an incredible way. I read The Kite Runner during college and it has stayed with me ever since. This is probably one of the very first books that I read which was based on more than just romance and girly chick-lit. It affected me in such a way that I could no longer take things for granted in my life; people mainly. Honestly, I feel choked up just thinking about this book. It was insanely eye-opening to the different lives that people can lead, and how in the end, the time can come when it’s too late to make amends. I remember finishing this book and walking downstairs to my family, completely and utterly grateful for the fact that I had them. Books like this don’t typically fall into my usual genre, but readers, this has to be one that you read at least once in your life. Oh my God, I remember reading this book like it was yesterday. 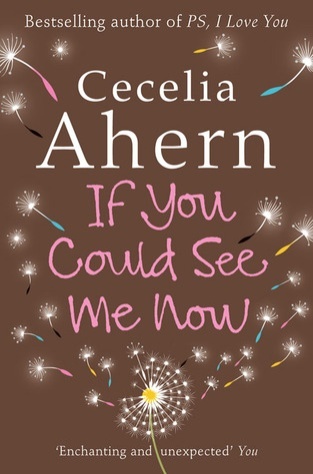 I have always loved Cecelia Ahern, but this one took my breath away. It was such a magical, beautiful story about friendship, magic and believing. It took me back to being a little girl and believing in everything. I cried like a big baby once I finished this book, because honestly, it was magnificent. If You Could See Me Now made me look at life differently because, similar to The Kite Runner, it made me hold those people that I love a little tighter than I did before. I realised whilst reading that life is too short to hold back feelings and emotions. You’ve got to take life with both hands and love the freaking crap out of it! The Age of Miracles blew my mind. It was an amazing take on what life would be like in the sun never set. A friendship truggling under the strain of an entirely new and dangerous life. It intrigued and scared me, but also made me sit and think, what would I do if this actually happened? Life as we know it could change completely in just seconds. Families torn apart from doing something as simple as stepping outside, it would be insane. It made me realise that I can’t take the little things for granted. I just can’t. Reading this reinforced that a million times over. As is the norm with the books that I’m including in my post, these books have mostly changed the way I think about the people in my life. The Lovely Bones was another of those. This was particularly to do with my younger siblings. To be completely honest, I really didn’t understand the plot until I watched the film and that cleared it up for me, but once it hit me, what was actually happening and going on, well, that was it. I think I realised for the first time, all by myself, that the world is not so pretty as it’s made out to be in all those Disney films that I spent my childhood watching. Not everybody is lovely and nice, and some people are actually disgusting, and not everyone can be trusted. Watching and reading this story opened my eyes to the nastiness of the world and I was shocked. So, so shocked because it shattered my view of the world completely. I wanted to bundle up to my brothers and sisters and keep them away from everybody. The Lovely Bones reduced me to tears, and I couldn’t believe how much it affected me. I never wanted to let any of them out of my sight again. Well, those are my books of choice! Thank you so much for including me in your feature, Jenny! Have you read any of the books mentioned here? If so, what did you think? What books have made you look at your life differently? Let us know! 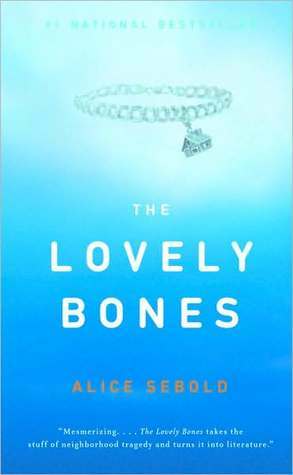 ‘The Lovely Bones’ is one for me that affected me quite a bit when I read it. I think it was a kind of snap into reality that not all people in this world are good. I mean, I learned that at a very young age, but I think when I read something such as ‘The Lovely Bones’ it is just another reminder. But when I read the book or others like it, I also try to remind myself that there are also good people in this world too (but still, you always need to be careful). 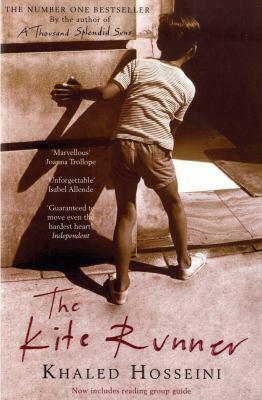 I haven’t read this book, I’ve seen the film but doesn’t really portray the emotions like you’ve just described. I think it’s one of those “you must read once” kinda books so I will get around to it! I love it when a book changes your perspective on something, truly shows the power of the written word. Absolutely. 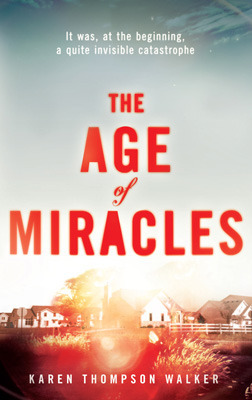 I’ve only read one of the books mentioned here which is The Age of Miracles and it’s truly outstanding. Those will always be the best kind of books to me.